January is a long way in the rearview mirror. If you've put in more time at the gym and ditched your diet of cheese curls and brewskies for grilled chicken and salads, then congratulations, you're probably looking (and feeling) pretty damn good. But to take your progress to the next level, you'll want to consider setting more lofty goals. A study published in Psychology Bulletin found that those who set specific, challenging goals experienced higher performance 90% of the time. Sounds like strong odds to us. The good news is that you're not limited by just building a great set of pecs. Sure, you can train to look your best-in fact, we encourage you to-but you can also train to crush an obstacle course race or deadlift 500-plus pounds. Which is why M&F assembled this comprehensive guide. It outlines three fitness paths: aesthetics, strength, and obstacle course racing. 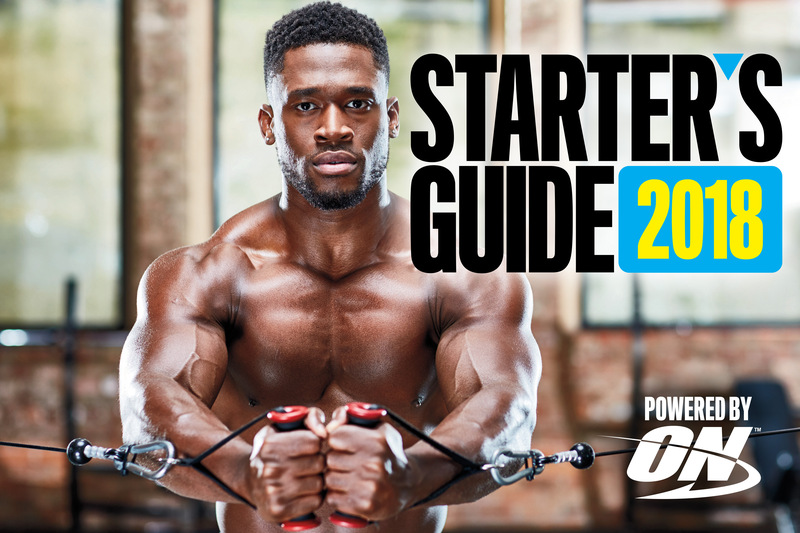 Choose the track that's right for you, and our expert-driven blueprint will show you how to conquer your own fitness adventure.